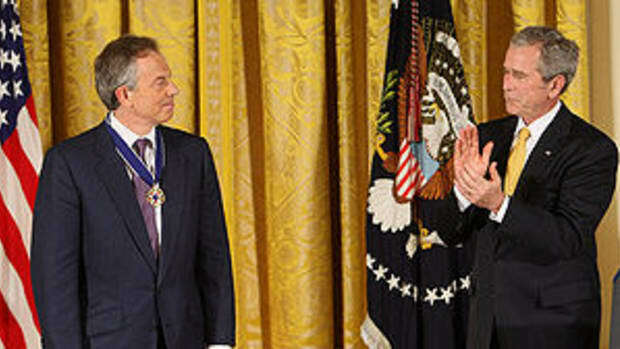 After having an argument with a close family member about Tony Blair&apos;s complicity in the terrorist attacks on London in 2005, it occurred to me how the architects and supporters of the Iraq war have cleverly manipulated events to evade taking serious responsibility. And they have relied on the support of the chattering classes to do so. 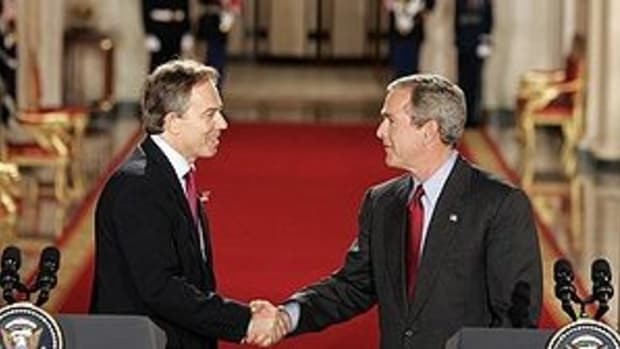 The central argument with my family member was that Tony Blair&apos;s alliance with George Bush took Britain into two illegal wars, and was a major cause of the terrorist attacks on London. The family member seemed to think that it would have happened anyway, and Blair should not be held accountable. This family member is a well educated, well read and highly intelligent person, but seemed unable (in my opinion) to connect the dots. 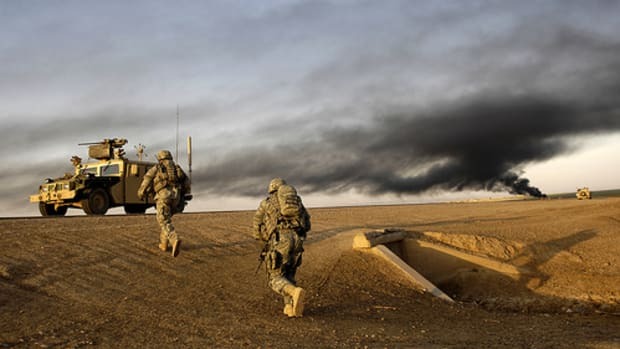 Afghanistan and Iraq). No wonder Muslims felt angry. methods and the ideas, will we win. billions of pounds would have been poured into invading them. would stop them "attacking at home", the argument would not be taken too seriously. To read more from the bombers, click here. evangelical Blair has seemingly reconciled with himself. Brown and Jack Straw have remained power players in the political world, and not been held to account.